The quintessential homestead farm. 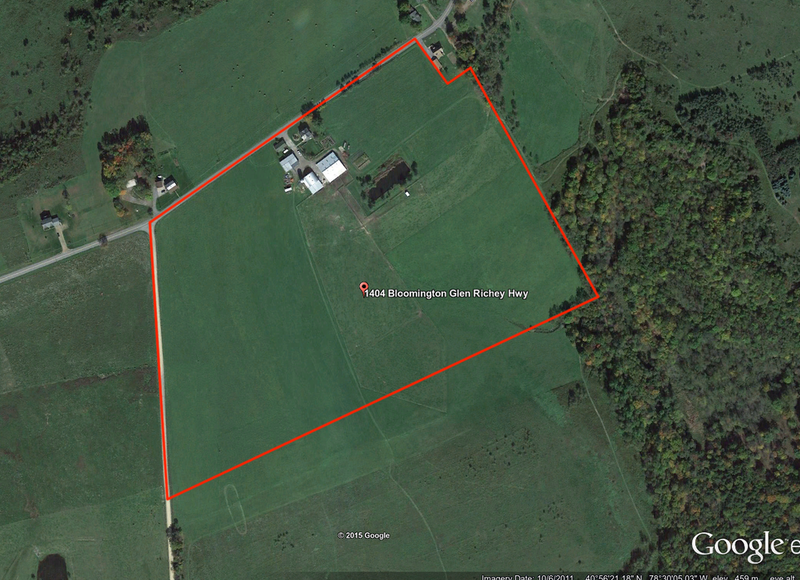 Multiple barns and outbuildings, fenced pastures, spring fed bass pond, and gardens farmed with organic practices. Magnificent views from the farmhouse back porch.